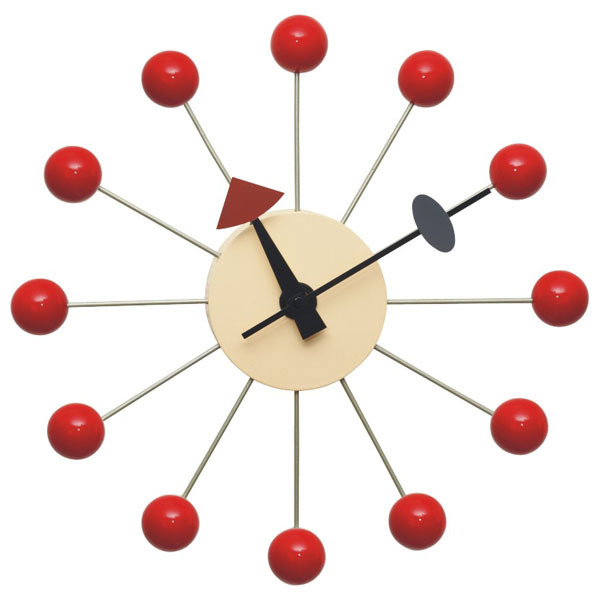 Our replica Nelson ball clocks have the almost same dimension and appearance with the originals,there are multcolors,red,white,and all the colors which can be seen on the multi ones.It is made from metal wire with painting,and colored wood balls,it is drived by battery. 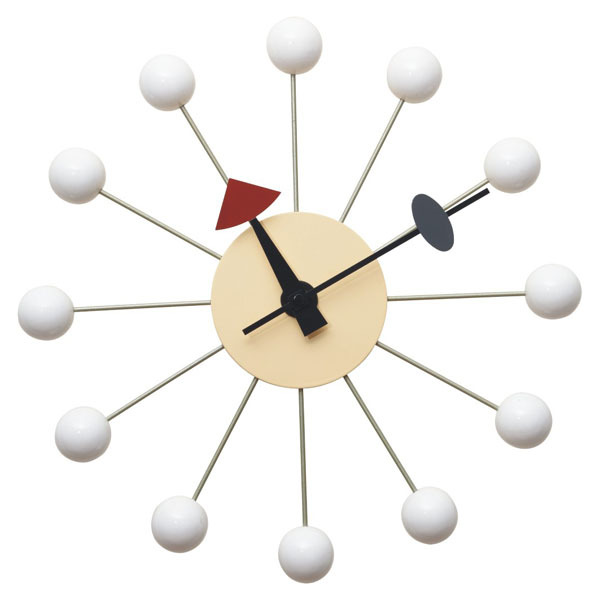 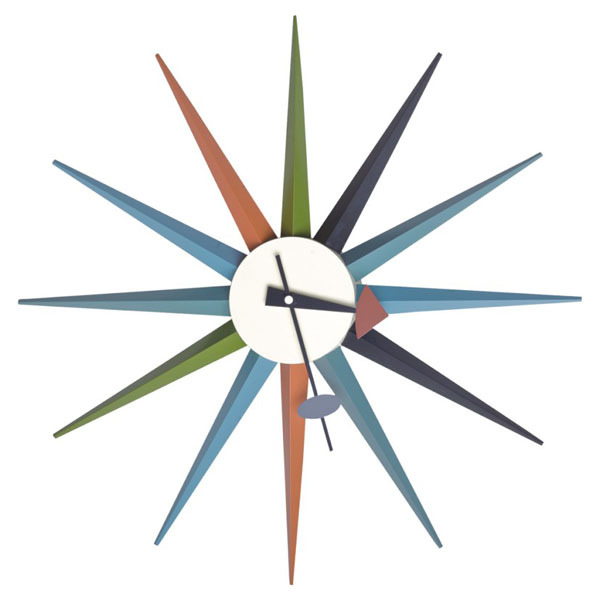 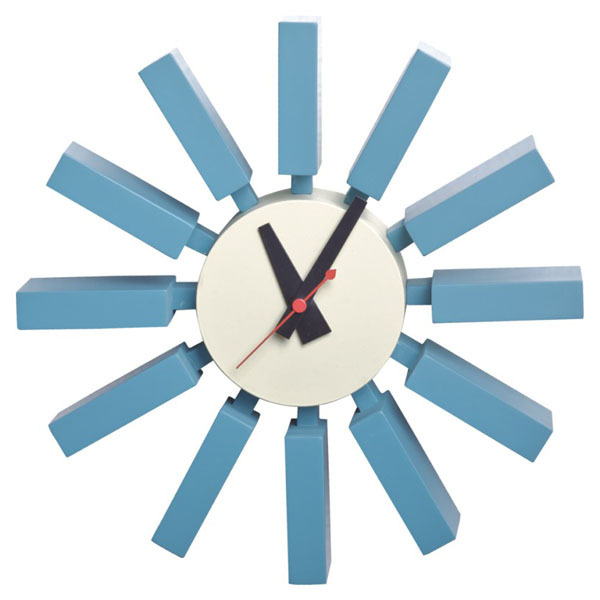 The Nelson ball clocks are matched with european modern style decoration,are widely fixed one the wall of living room,bedroom,dining room,etc. 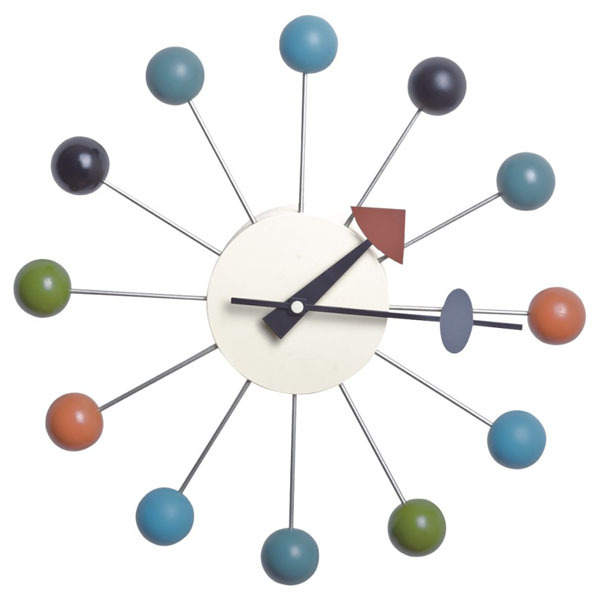 Other colors of eames hang it all for reference.